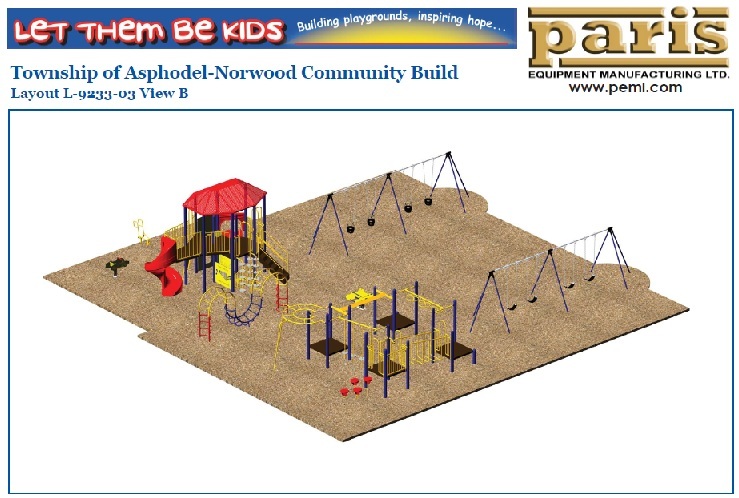 Let Them Be Kids: Asphodel-Norwood: Here it is.........OUR NEW PLAYGROUND!!! 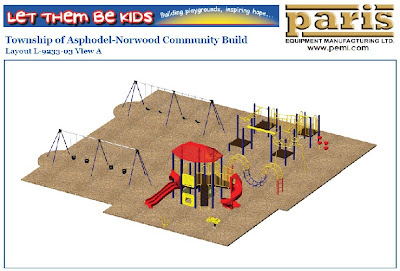 So exciting!! Can't wait to see it up and the community enjoying it! !